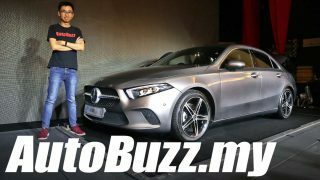 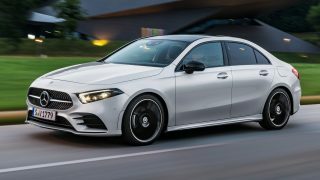 Mercedes-Benz A-Class Sedan launching soon, pricier than the hatch? 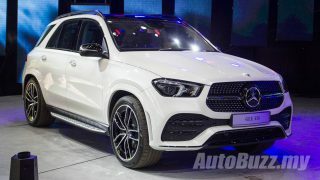 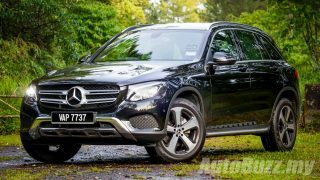 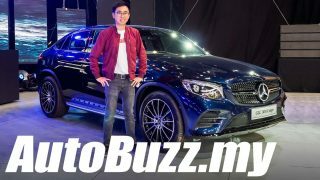 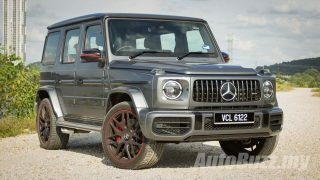 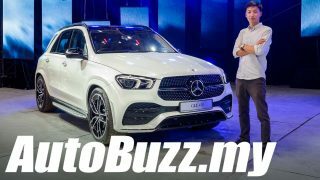 Mercedes-Benz Malaysia shows off the new GLE 450 AMG Line! 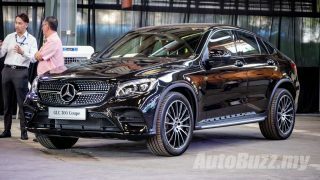 Would you get this pre-facelift Mercedes-Benz GLC 300 Coupe AMG Line at RM399k?